Consumer Reports is warning to consumers that use of email addresses as a user ID increases your risk of identity theft. The report cites the theft of millions of Yahoo users who had their email addresses stolen recently. Yahoo identified the attack on user email accounts and immediately acted to protect users by prompting holders to reset their passwords, according to a blog post by the corporation. While there is no evidence that data was breached from Yahoo’s computer network, according to Bloomberg Businessweek, there is evidence that user names and passwords may have been taken from a third-party database. Consumer Reports warning is to users who often use their email address as their user ID because it can increase the chance of hackers getting into any other accounts you have associated with that email/user ID. Identity thieves call the maneuver multipurposing. They steal personal data from one account and use it to break into other accounts. 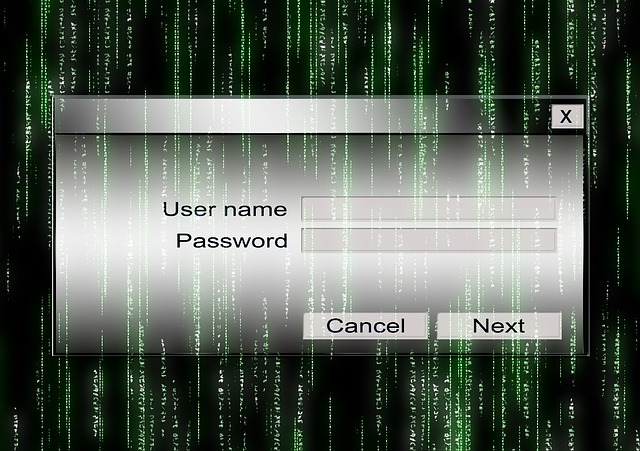 The theft of an email address can also lead to phishing scams, malicious software being placed on users’ computers, and malicious and fraudulent links being sent to everyone on a users contact list. Once a criminal has access to email and passwords he can use it to break into a users bank accounts, online accounts, and use the information gathered to steal a users identity. Consumer Reports goes on to explain that once the password has been reset to the criminals password he will have full use of banking or shopping accounts that were broken into. The best way users can protect themselves is to consistently change their passwords and never use the same user ID as their email.